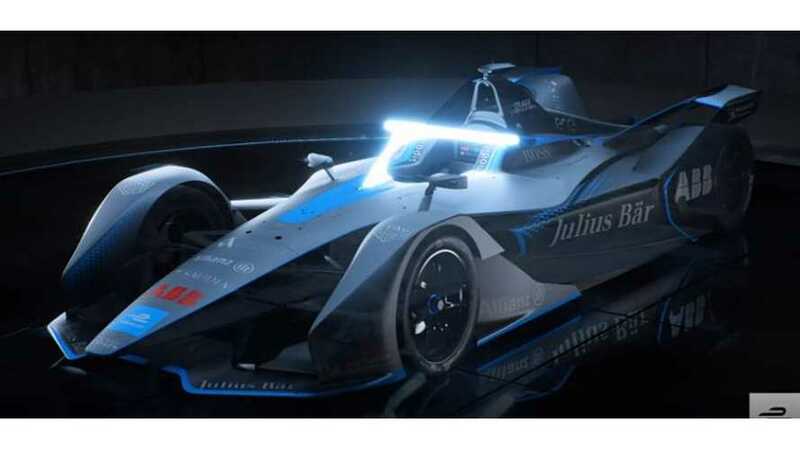 Here's an overload of videos explaining the various tech elements of the Gen 2 Formula E race car. 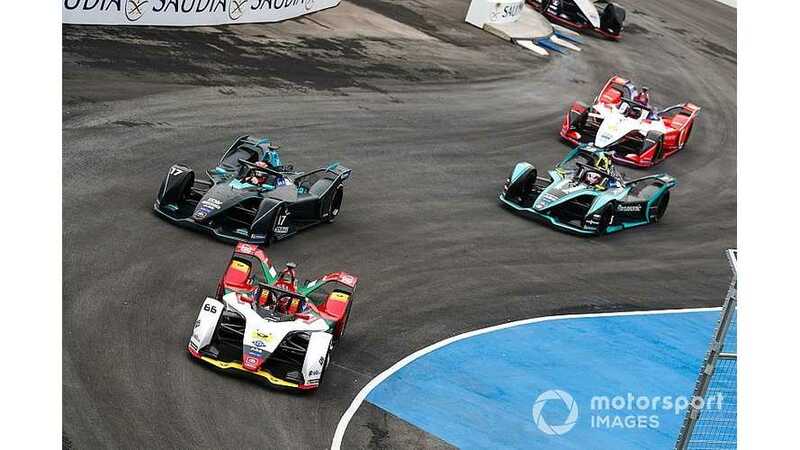 Lucas di Grassi believes that flat-out races with the series' new Gen2 cars will result in lower in-race variation. 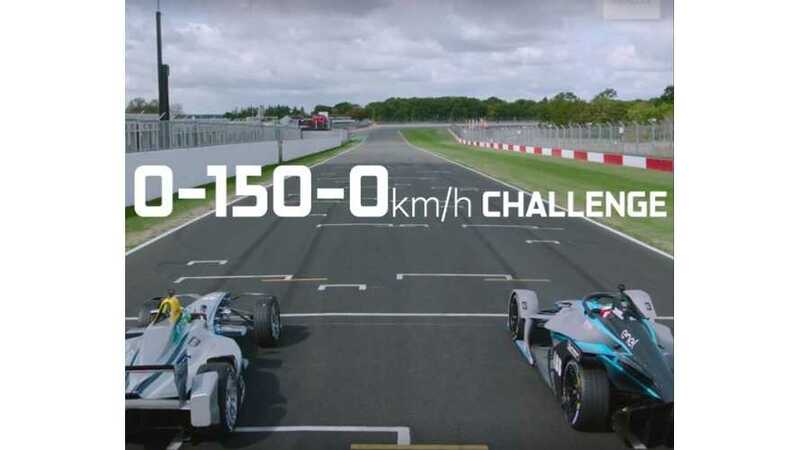 Venturi Formula E and Ex-Formula 1 driver, Felipe Massa takes on the fastest animal on earth in the new Formula E Gen2 Electric Race car. 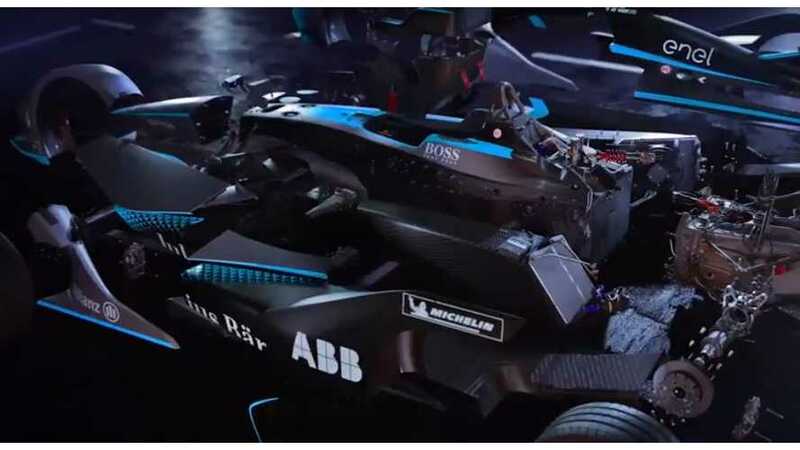 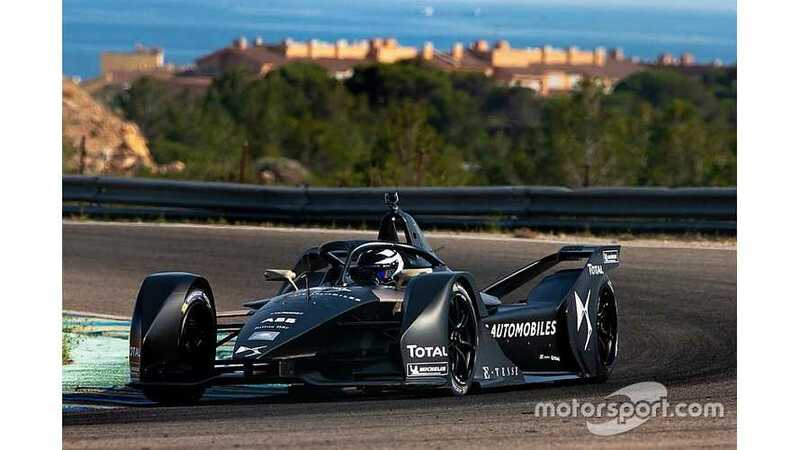 With the new Gen2 cars - LED-halo-shod, looking gorgeous and sounding ever more like jets as their massive aerokits catch the wind, this season should be amazing. 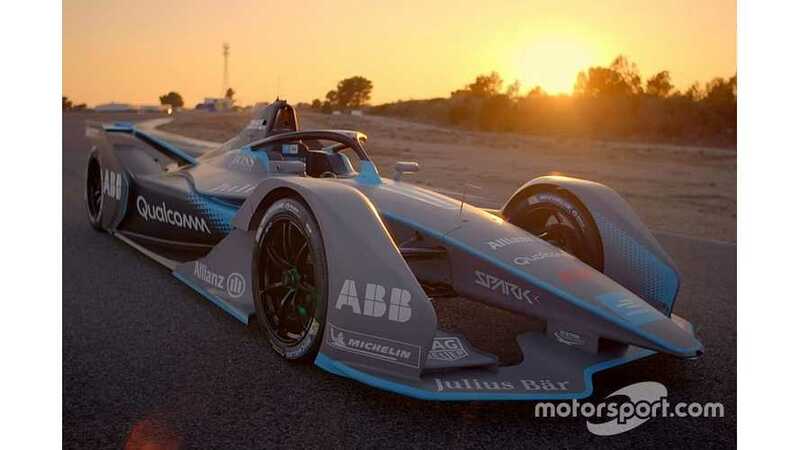 Formula E enters a new era with its Gen2 car, and one aspect of the technology changes is causing unease. 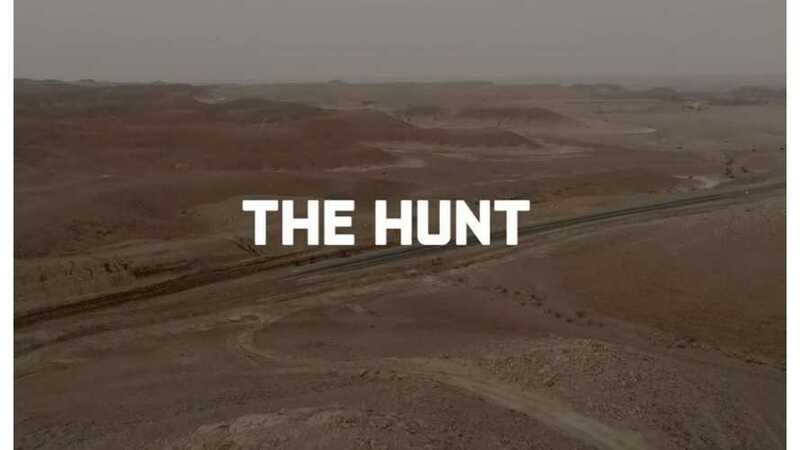 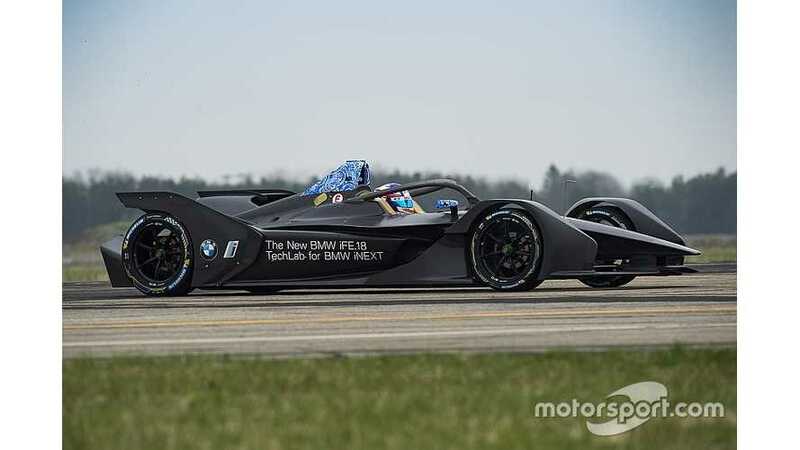 Is FE about to become too easy? 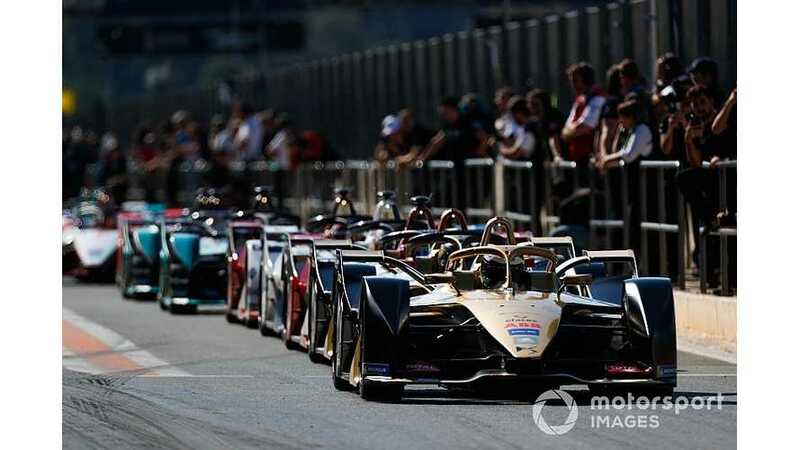 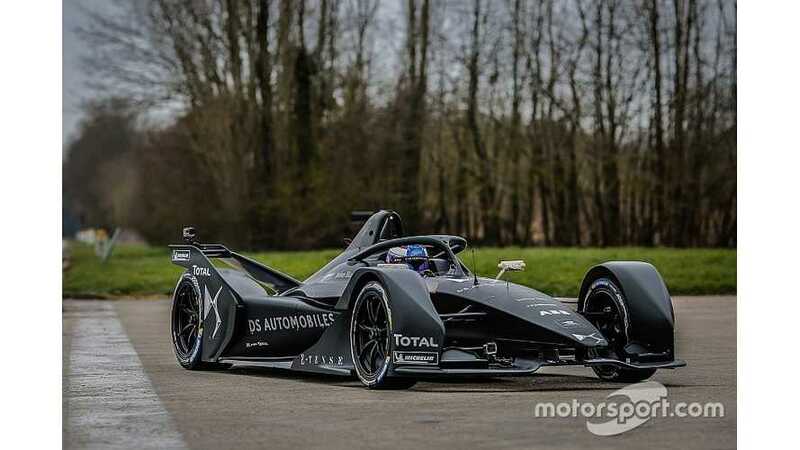 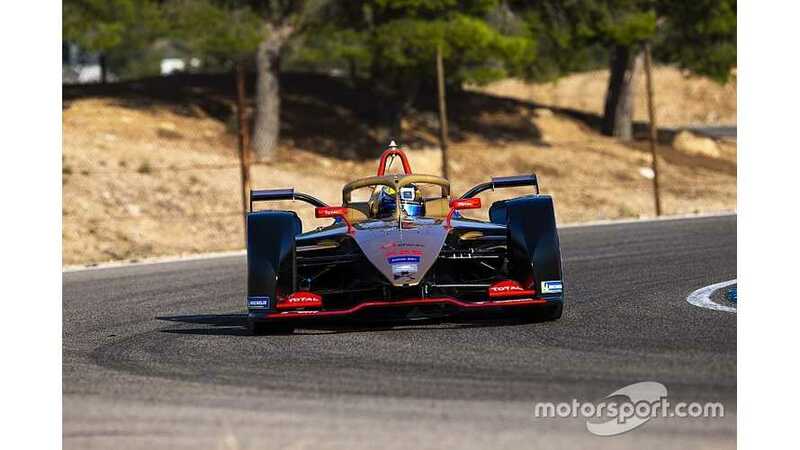 Formula E champion Jean-Eric Vergne believes people will be shocked by the progress the series will make when its Gen2 car is introduced. 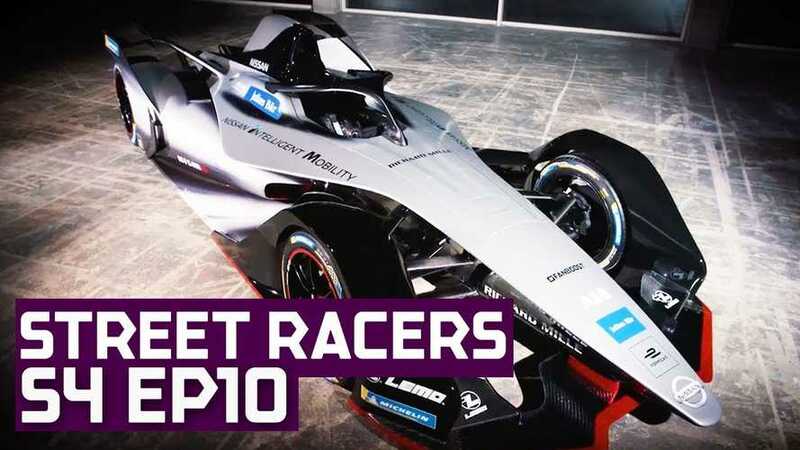 Some head-to-head Formula E go-kart racing, plus surfing on Jaguar surfboards and a few looks at the new gen 2 race car.